HispanicLondon is about to undertake a voyage… to Chile! 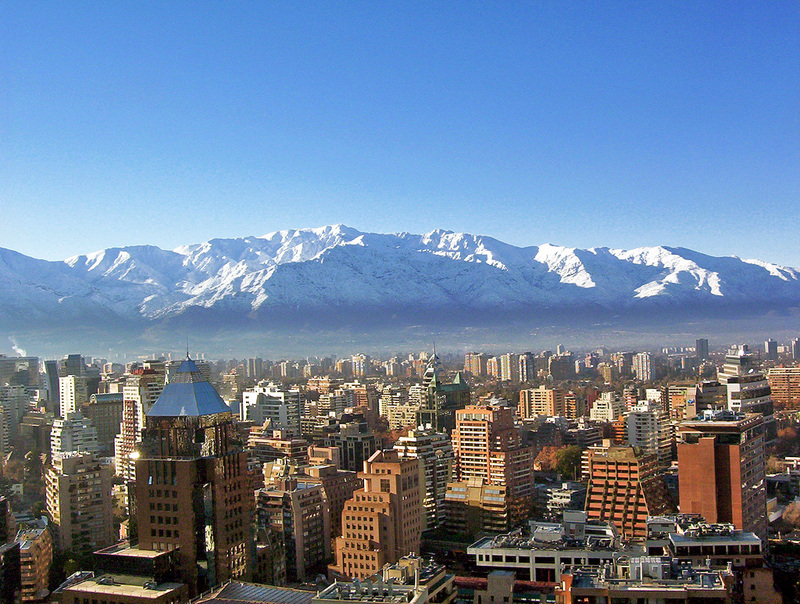 It’s the wrong time of year for it- Santiago’s cold winter is turning into spring and a snowy view of the Andes is on the cards. 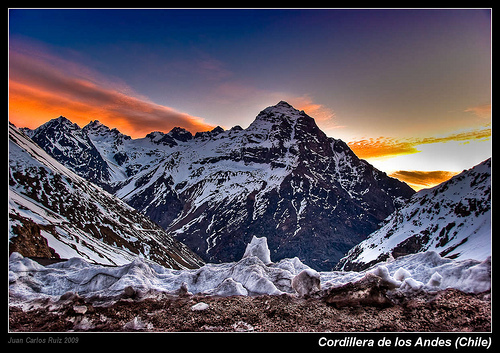 But what better way to spend two weeks than backpacking around Chile, from Santiago to the Atacama desert in the north.